A limited number of commercial fishing licenses in the Peel Harvey Estuary will be bought back as part of the McGowan Government’s election promise to maintain stocks for seafood consumers and the recreational community. 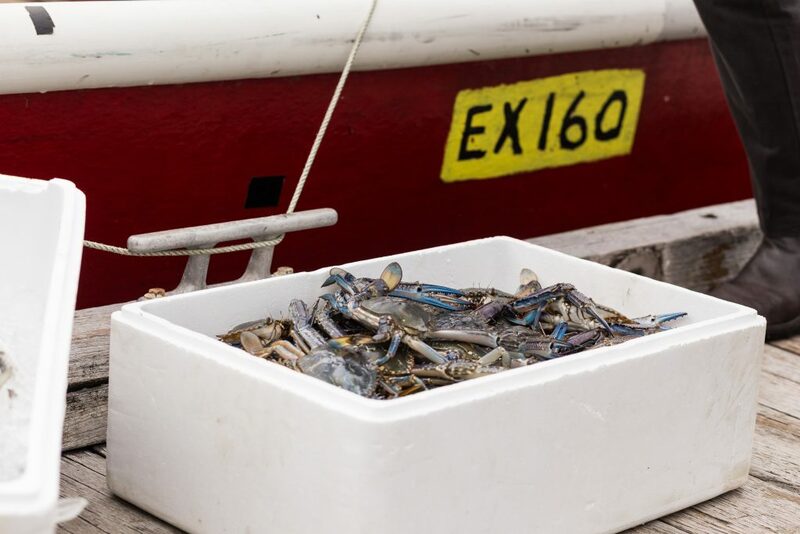 Peel blue swimmer crab – A shared resource, and loved by seafood consumers across the state. John Harrison, Chief Executive Officer (CEO) of the Western Australian Fishing Industry Council (WAFIC), has praised industry for their prominent role in leading The West Coast Estuarine Managed Fishery Voluntary Fisheries Adjustment Scheme process, that was formally gazetted on October 12. Mr Harrison said that the announcement acts as a reminder of the achievement of WA’s commercial and recreational fishing sectors, who in a world-first, collaborated to ensure the protection the Peel-Harvey Estuarine fishery’s seafood stocks. Mr Harrison concluded by saying it was positive to see an appropriate remuneration package created by government and the recreational industry for the commercial industry. And with the new arrangement to be locked in for the next decade, this level of certainty will provide a platform for the commercial sector to invest in this fishery. “It is positive to see the commercial and recreational industry working together for the benefit of all,” he said.